4Videosoft DVD Creator is able to create DVD movies with MP4, AVI, FLV, WMV, and other video formats. You are able to choose the DVD template, frame style, button type and title content through customize the DVD menu. 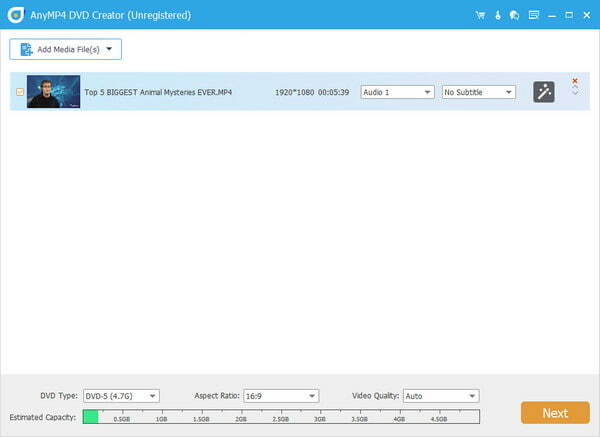 What's more, you can manage your audio track and subtitle for your output videos.